When you are rear-ended by a tractor-trailer while traffic is stopped or T-boned in an intersection by a texting driver, or hurt by the negligence or wrongdoing of another, the consequences can be devastating. The emotional and physical hardships experienced by victims of the negligent, reckless, or intentional acts of others are compounded by the difficulty of coping with spiraling medical costs, lost wages, vehicle repair costs, and other financial losses. Talking with a Johnsburg, Illinois personal injury attorney can help get your questions answered during this difficult time. 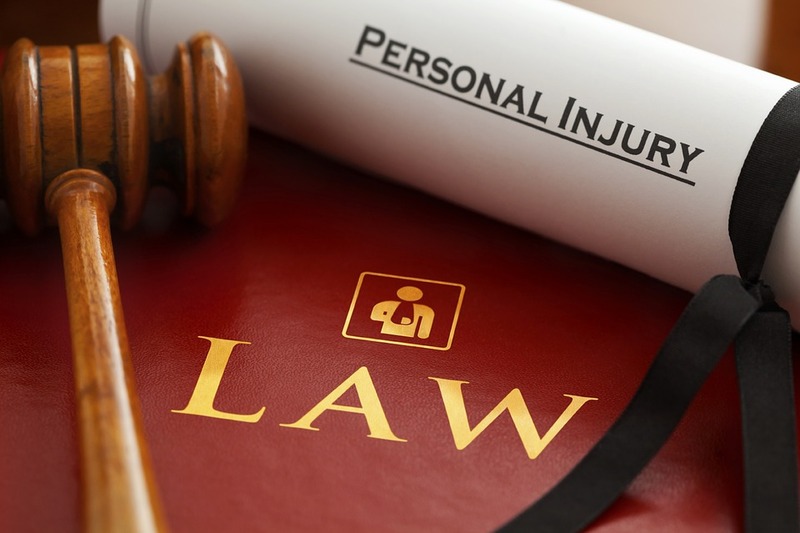 Suffering a personal injury can be a life-changing experience. Because our law firm concentrates its practice in the area of injuries in Johnsburg, we are able to give each client the exceptional care and personal service they deserve. After taking significant time to investigate and evaluate your personal injury case, the Law Offices of John M. Borcia will provide you with expert legal advice and specific guidance from our lawyers on how the legal process will unfold. We will talk to you about how you may receive proper medical treatment and what you can do to assist our office as we seek to obtain maximum compensation. If you or a loved one has been injured or died as the result of the negligence of another person, please contact us at (847) 566-8623 to speak with one of our attorneys, or contact us by email at your convenience. Our office offers free consultations, and we are available for evening and week-end appointments. Home and hospital visits are available upon request. Please call our office today to schedule a free consultation or to speak with one of our experienced Johnsburg personal injury lawyers. No fees unless you win your case.